As said earlier both the Oppo R15 Dream Mirror Edition and R15 have a striking similarity with only a few differences in the dimension. It is also worthy of note to point out that smartphones weighs the same 175g. There is also a notch in the display featured here alongside a dual rear camera alongside the same rear panel outlook. Rocking the same large OLED screen as in the other smartphone. The display is has immersive as in the Oppo R15 and sports the same 1080 X 2280 pixels resolution. Measuring up to 6.28-inch details displayed are vivid thanks to the high resolution therein. You still have enough power to go about your daily task on the smartphone with the 3, 400mAh battery, 50mWh behind what you have in the Oppo R15. Also, the smartphone charges through a MicroUSB 2.0 port and with the VOOC quick charge available. The Oppo R15 Dream Mirror Edition goes further to feature a better camera than the Oppo R15. This is only seen on the rear side as both smartphones has the same 20MP selfie camera with the AI smart beauty and AI wisdom beauty. On the rear panel, you have a dual 16MP plus 20MP camera for a better and clearer picture. Instead of the MediaTek chipset, the Oppo R15 Dream Mirror Edition carries a Qualcomm SoC and invariably a corresponding different GPU. You’ve got an Octa-core Qualcomm SDM660 Snapdragon 660 processor running at 2.2GHz max. For graphics munching, you also have an Adreno 512 GPU. 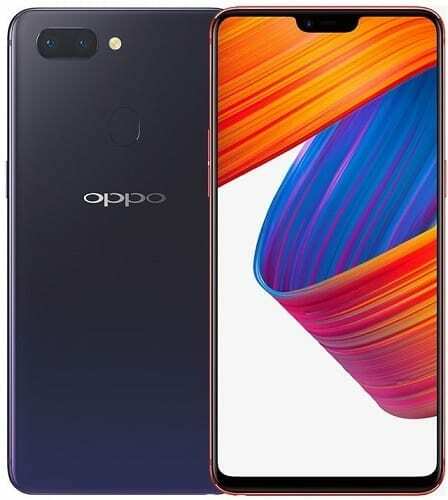 No changes are made to the Oppo R15 Dream Mirror Edition regarding its storage space and memory. The smartphone still features a 128GB built-in storage and a 6GB RAM. There is also a chance for expansion up to 256GB. The Oppo R15 Dream Mirror Edition boots on the ColorOS 5 based on Android 8.1. 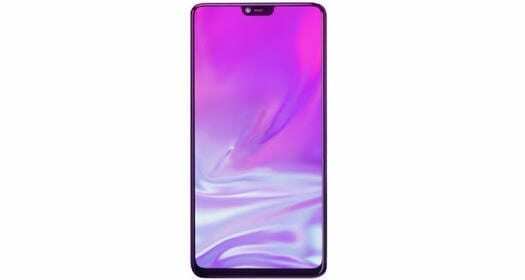 The Oppo R15 Dream Mirror Edition will be available for sale in various online stores come next month for about 190, 000 Naira depending on the deal and your location.